Hilton Chambers has changed its name to Hatters at Hilton Chambers. It’s not a drastic change but one which will hopefully encourage you to explore our sister hostels throughout the country. 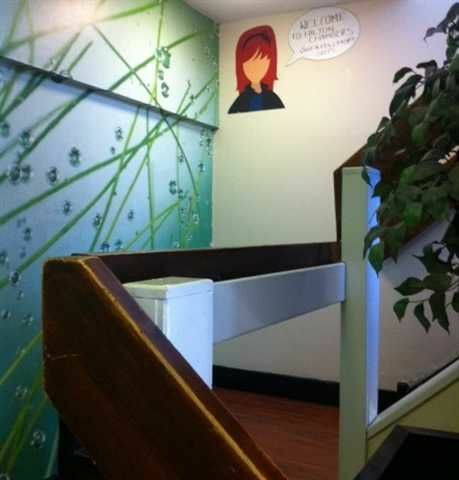 Our hostel is a modern take on backpacker-style accommodation while providing comfy, large, private bedrooms and free Wi-Fi in the common areas. 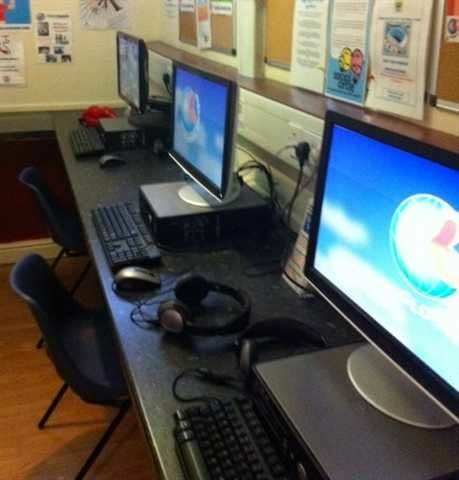 We also have computers for guests without their own laptops. 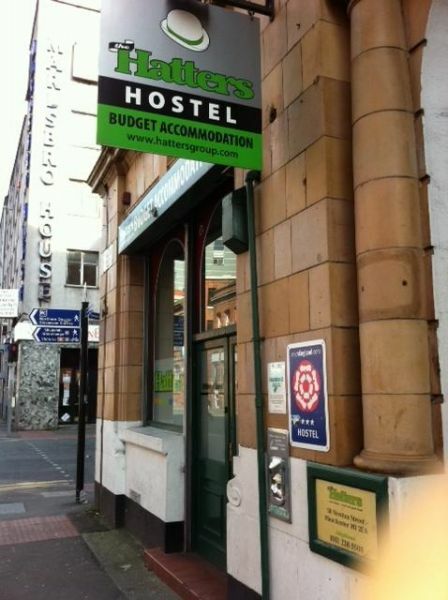 We offer ensuite dormitories and private rooms, all of which are designed for those looking for something with, we like to think, an extra little touch of class than most city centre backpacker hostels. Our private rooms have modern televisions and a shared, secret, private kitchen. We provide a 24-hour breakfast of free tea/coffee/juice and toast all day, every day, to everyone staying! We have a cosy lounge were you can watch films from our wide range of DVDs or play games on the PlayStation. We also have other games such as darts, mini snooker and foosball. We sometimes have a BBQ on our rooftop Garden of Eden where the sun always shines on you and Manchester! Our friendly staff know all about Manchester so if you need to ask us about anything, please do. We’ve been providing our guests with some of the best service in Manchester since we opened in 2006 and will continue to do so in the future. Our hostel is also really close to the train station and is ridiculously close to all the main forms of public transport. So go on, give us a try – you won't be disappointed! Please note that guests must be 16 years of age or older to stay at Hatters at Hilton Chambers. Please read our Things to Note below before booking. From Piccadilly train station: Leaving through the exit opposite the platforms, take a right and walk down the hill and continue for about 5 minutes until you come to Newton Street. Take a right and you will shortly reach our sister hostel on the corner. Here, turn left past Stevenson Square, and we're the black and white building next to Koffee Pot, our delicious neighbours :) From Chorlton Street coach station: Turn left then turn right onto Portland Street. Continue for 100 metres until you come to traffic lights and the road veers left on to Newton Street. At the second set of traffic lights, turn left onto Hilton Street. The white building on the far side of Stevenson Square is our hostel.